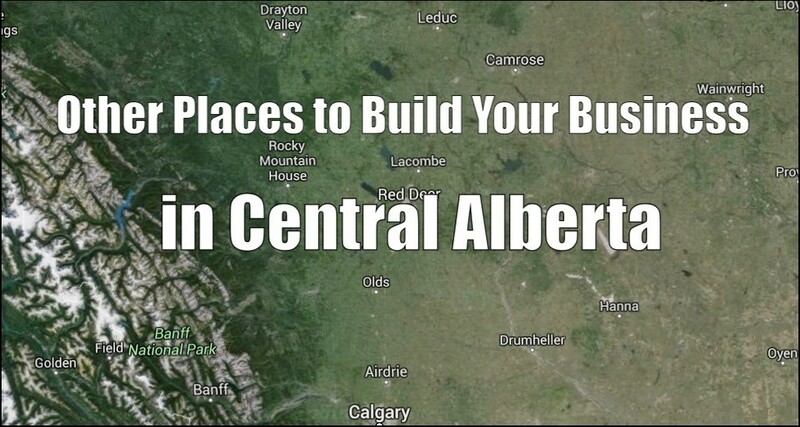 It’s no secret that Sylvan Lake and Red Deer are the top spots for building in Central Alberta. But this does not discount the other places in our neck of the province by any means. Your commercial enterprise can thrive in one of many area towns, whether you intend to cater solely to the town’s populous (and visitors) or to a wider demographic. Today we are taking a quick look at five burgeoning towns in Central Alberta that you may want to consider for your growing commercial business. We recently dedicated an entire article to Rocky Mountain House in our construction blog, and for good reason. As home to one of our shining successes we have an intimate knowledge of this Central Alberta town of 7,220 and growing. With a young (25 to 29 year olds make up the bulk of residents), and well-to-do (Average Family Income is over 100K/yr) demographic and a healthy annual visitor flow with supportive municipality, Rocky Mountain House can be home to your successful endeavor. Contact us at 403-887-2291 to break ground in this town. In a recent census the town of Blackfalds ranked as one of the fastest growing populations in the entire country. Imagine getting in on the ground level? 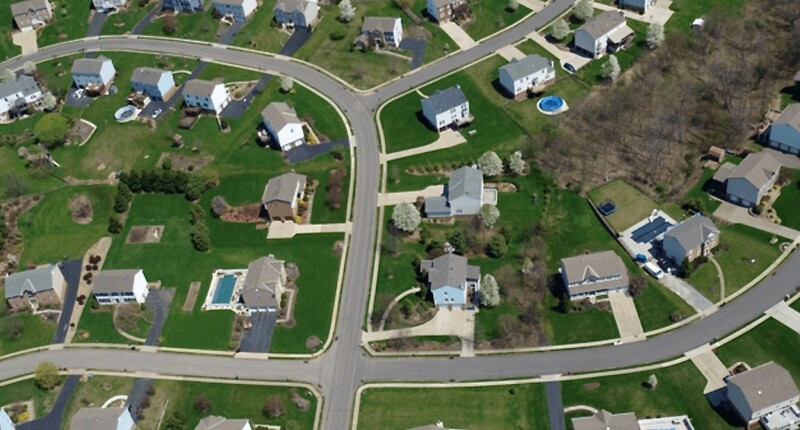 This population, recently hitting the 8,793 mark, is young (over 70% are 40 years of age or under) and skilled (oil and gas industry and various trades) and have every intent of sticking around for the long haul as new residential developments continue to rise. With new communities popping up all over town new business opportunity follows. Factor in Blackfalds’ close proximity to Sylvan Lake, Red Deer, and both the Calgary and Edmonton international airports and you’ve got a new Central Alberta hub in the making. With the increase in building permits and new investment (over $ 248 million) in the past three years it may be time to join the party. Get started on your construction project with a phone call to 403-887-2291. 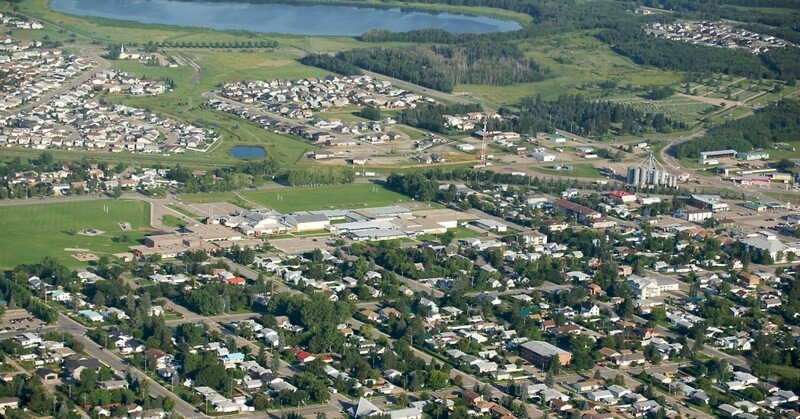 Innisfail, 20 minutes south of Red Deer, is another regional gem that is growing at a rapid pace to approach the 8,000 resident mark. With an average home running for just $230,000 it’s no wonder that new families are joining the Innisfail fold. Businesses are wise to take notice. The population age diversity includes a healthy balance, with ages 5-9 accounting for 5.6% of the population, 35-39 at 5.4%, 50-54 at 6.4% and 65-69 at 5.23%. Your commercial enterprise has the opportunity to reach a wide variety of new and loyal customers alike. For assistance in getting started on your commercial development in Innisfail call 403-887-2291. 25 minutes southeast from Sylvan Lake is Penhold. This quaint town (edging towards 3,000 residents) is also home to a young (25-34 year olds), skilled (trades, finance, sales and service), educated, and married population with young children. Average household income nears $100,000K/yr with disposable income above $60K. 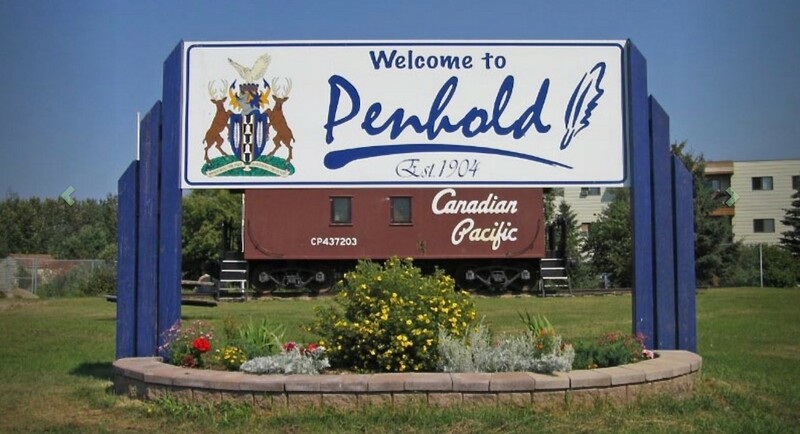 Commercial permit issuance continues to grow in Penhold, and now is the time to take advantage of the town’s new-business-friendly building permit process. Get things started on your end by securing local general contracting services at 403-887-2291. 45 minutes north of both Sylvan Lake and Red Deer, and just over an hour from Edmonton, this bustling town is headed for big things. With 6,773 residents and a trading area population of 75,000 (based upon the reliance of Ponoka as an agricultural hub for Ponoka County, Lacombe County, and Wetaskiwin County) business opportunity is boundless. Peak population lands in the 20-44 year old range, and like the other towns noted above they are family oriented, skilled, and have a median income well over $80K/yr. Housing starts have skyrocketed over recent years and construction values have followed closely. Make your mark in Ponoka by beginning the construction process here. Stay tuned to our Central Alberta construction blog as we provide greater insight into what it takes to build in the above towns, in addition to Sylvan Lake and Red Deer.